Orienteering Victoria and affiliated clubs operate ‘fee for service’ programs with schools throughout the state. Excursions are typically half-day activities that make use of a permanent course for a score orienteering competition or skill-development training. Contact [email protected] 0428 358 588 for more information. “Sporting Schools” is a funded sport program provided by the Australian Sports Commission. Funding is available to primary schools in Victoria. Funding is provided directly to schools from the ASC. Schools nominate a sport usually on a term-to-term basis. Orienteering Victoria currently offers orienteering programs within Greater Melbourne, Geelong, Ballarat, Shepparton & Goulburn Valley, the North East, Macedon Ranges and Bendigo. All programs are tailored to your school’s need in discussion with your staff. More details can be found on the Sporting Schools website. 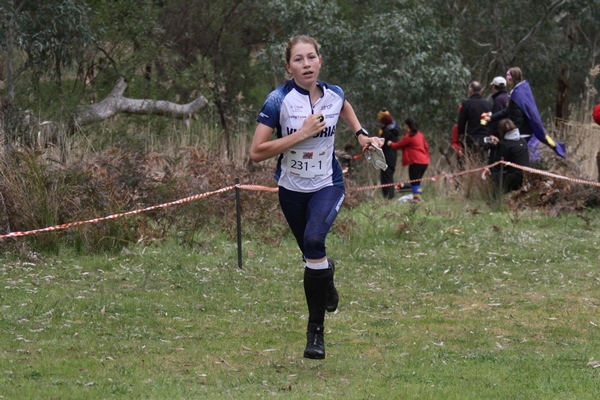 Or read about our services on the Orienteering Victoria Sporting Schools page. Championships occur throughout the year in Victoria. These events involve students competing against each other in local parks and forests. Typically in each event between 100 and 900 students (from 5 to 15 schools) participate. School Memberships are a great way to get active with orienteering at your school and best of all they're free! Orienteering teaches independence through adventure. Head to our Teaching Resources page to find out how to start an orienteering program at your school.